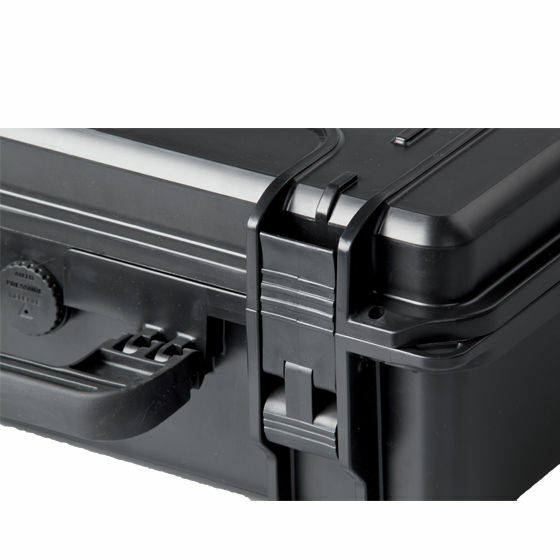 Transport and protect your DJI Ronin S in this waterproof, precision-cut custom foam DORO case. 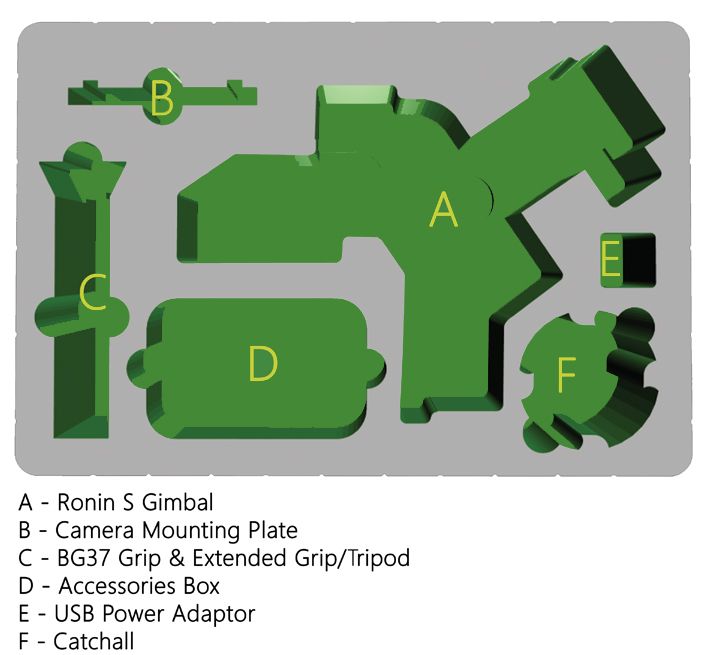 Click the CUSTOMIZE button to add or remove spaces for other shapes or accessories! O.D. 18.27" x 14.41" x 6.93"
I.D. 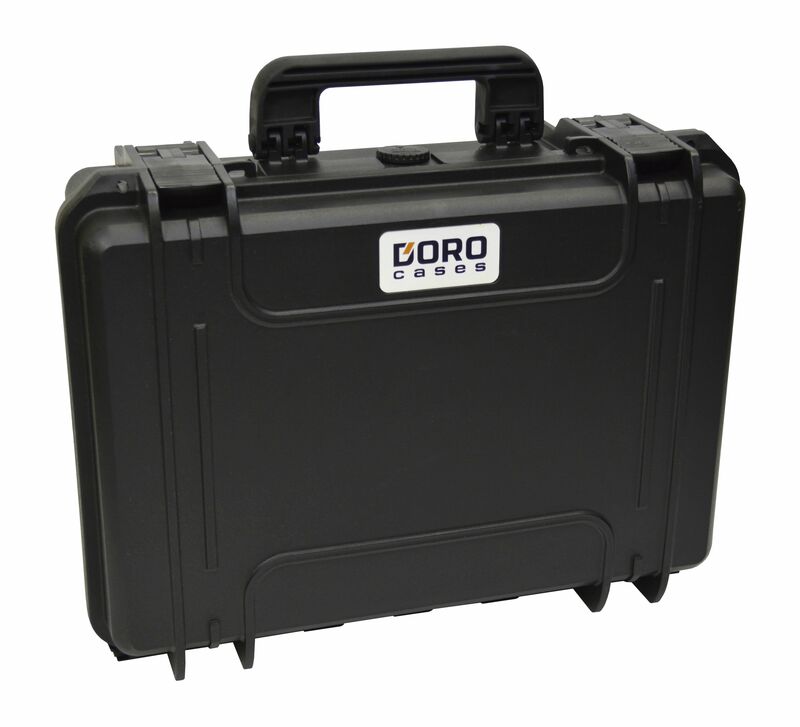 16.75" x 11.313" x 6.26"
Doro cases are lightweight yet incredibly strong. Premium features at an Economy Price!